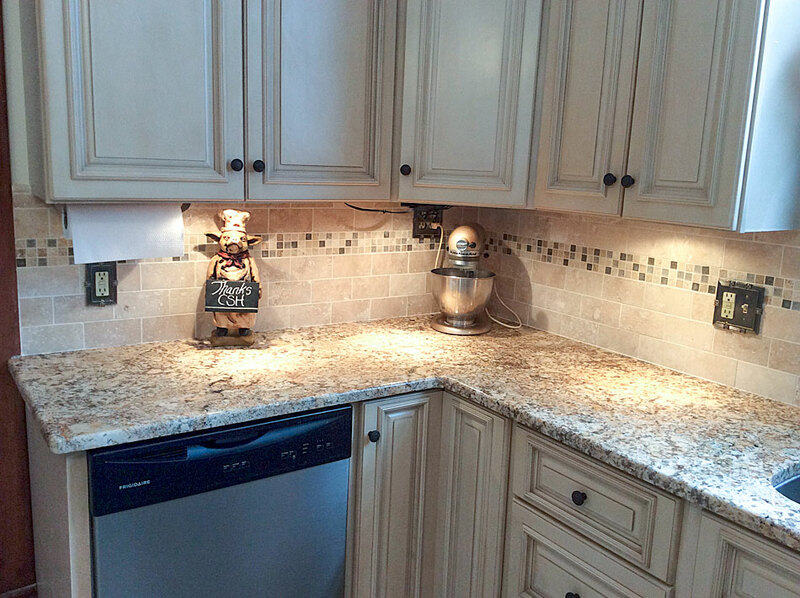 There was a time not too long ago when home décor updates and home renovations seemed to be the result of a mysterious and costly process involving expert contractors, expensive materials, and an unending, ever-expanding timeline. Thanks to the proliferation of online educational sources and the explosive growth of media outlets such as HGTV, the notion of “experts only” for home renovation has been replaced with a do-it-yourself mentality. Every day, more and more people are learning the skills to plan, develop, and execute complex projects in their home on their own.